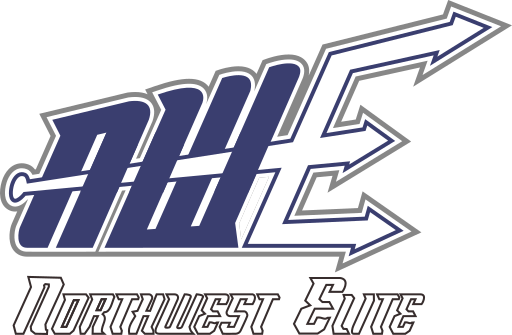 Simply put, Northwest Elite Baseball is an organization that is made up of hard working – baseball people. 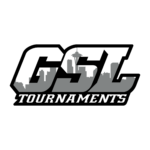 We are a network of coaches and administrators who bring experience from the collegiate and professional levels of the game to youth and amateur baseball in the Northwest. Our primary goal is to provide a quality baseball experience in everything that we do. Much of what we do is rooted from our experience and ability to evaluate talent, identify prospects, and create an accurate projection of a player’s future abilities. The services we provide revolve around creating quality experiences for various levels of talent and fulfilling the needs of players at a particular time during their baseball journey. 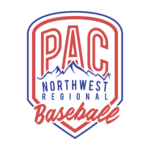 All of which is made possible by our hard work, experience through out baseball, and the network of relationships we have established with a wealth of great baseball people – a network that starts here in the Northwest and spans across the country. We attribute our vast and strong network to relationships we have established through honesty and hard work, earning trust and respect, and our commitment to player development and player advancement. These are the values with which we work everyday. And these are the values we try to instill in players that come through our organization. We believe that players who attain these values, along with some hard work and relationships with the right people, will enjoy some of the same opportunities we had in playing at the next level. We also believe that there is a place in baseball for everyone. And that if you go about it the right way – with an honest and hard working approach to who you are as a player – at the end of the day, you’ll have established great relationships in baseball, maximized your opportunities in baseball, and ultimately provided yourself with a great baseball experience. We want to thank you for taking the time to learn about us as an organization and we welcome you to explore the rest of our website to find out what opportunities we have to offer. If you have any questions please feel free to contact us at any time – we will be happy to answer your questions and help you in any way that we can along the course of your journey in baseball.